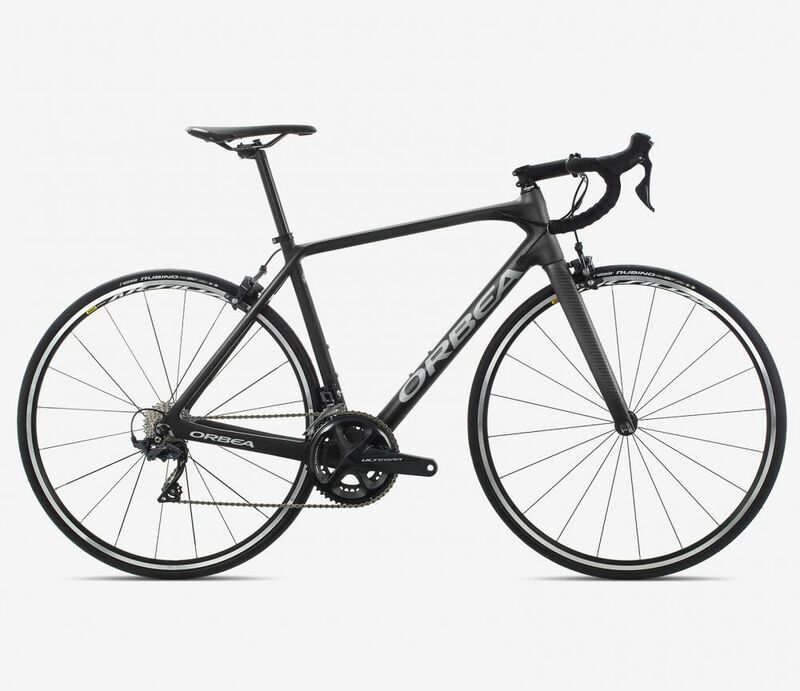 The Orca M20 19 have a full carbon frame and fork and is equipped with a Shimano 11-speed Ultegra groupset. Weighing in at 7.8 kg, it represent a perfect blend of lightweight performance and precision, and will help you fly effortlessly over the Basque and Pyrenean climbs. All of our road-bikes come with two water bottles cages, a repair kit (tubes, tire-levers, multi-tool) and pump. We also rent Gps Garmin Edge 820 with uploaded rides up to your needs for 15€ per day. On a tight schedule? No problem. Bike Basque offers you the chance to cycle in the magnificent Basque Country on one of their perfectly-equipped rental fleet bicycles for one day only. 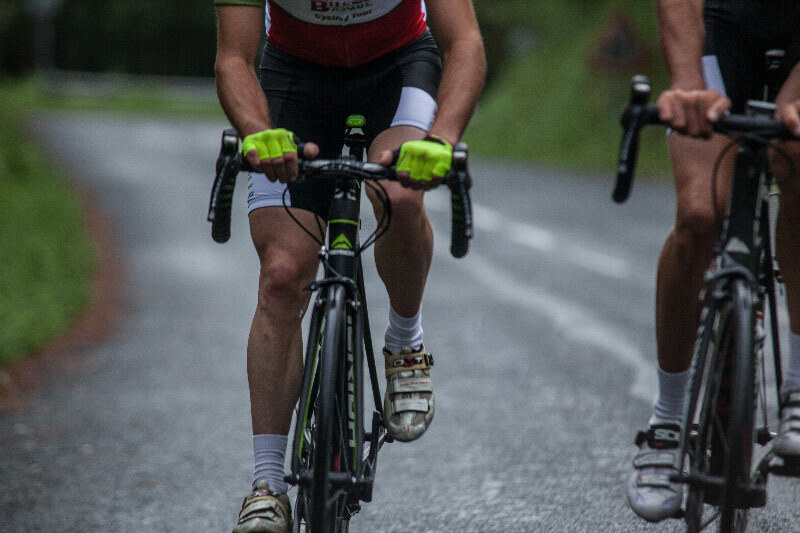 Choose from several carefully selected 60 to 140 k rides that start and finish in Biarritz. Or, we can design a ride that is 100% customized to your criteria. For a bit of a rest, we will stop at the ride’s half-way point on to eat in a specially selected Basque restaurant or pintxos bar that serves delicious local fare. How do I schedule a bicycle rental or book a one-day ride? Please e-mail us at x.lopez@bikebasque.co.uk or phone us at +33 6 95 94 82 37. To rent a road-bike to ride in the Basque Country, it is imperative that we receive your size, dates (how many days) and where it is to be delivered*. *Please note that delivery is free within a 20-kilometers of Biarritz. Over this distance (San Sebastian, Bilbao or some Pyrenean cities) Bike Basque will charge an extra 8€ for every 10 kilometers traveled. (round-trip).